This blog is part of a podcast series following one Minnesota farmer through a season of strip-till. Scroll down to listen to the full audio episode. 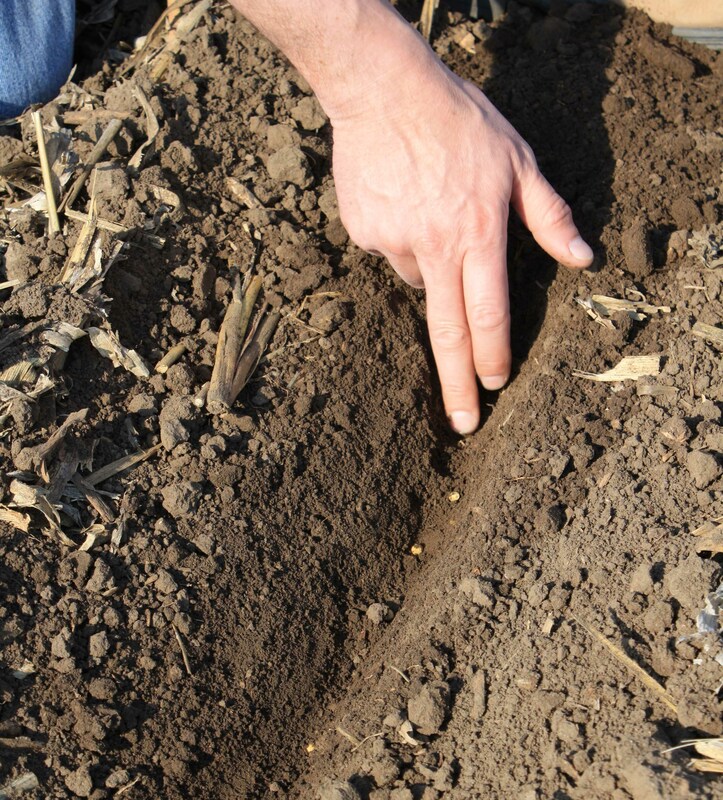 Shortly after he planted them, Ed Hegland dug his fingers into the freshly planted soil to see how much of moisture was available for his soybean seeds. The beans, planted about two inches below the surface, were resting in adequate moisture. Considering the widespread lack of moisture in his region tracing back to last fall, from last fall, this was a good sign. Then the rains came. Ordinarily spring rains are welcomed. But in this case, more than 5 inches fell leaving too much of a good thing. Ponding was an issue on many farm fields, in some cases impacting seed emergence and stands. Jodi Dejong-Hughes has been with the University of Minnesota for 18 years, working in the area of crops and tillage research. She says water carrying capacity is a benefit of soils that are strip-tilled. This blog is part of a podcast series following one Minnesota farmer through a season of strip-till. Listen to the full audio episode by scrolling to the bottomof the page. With the May sun shining brightly, Ed Hegland’s 16-row White planter easily carved through the soil on his farm near Appleton, Minnesota. 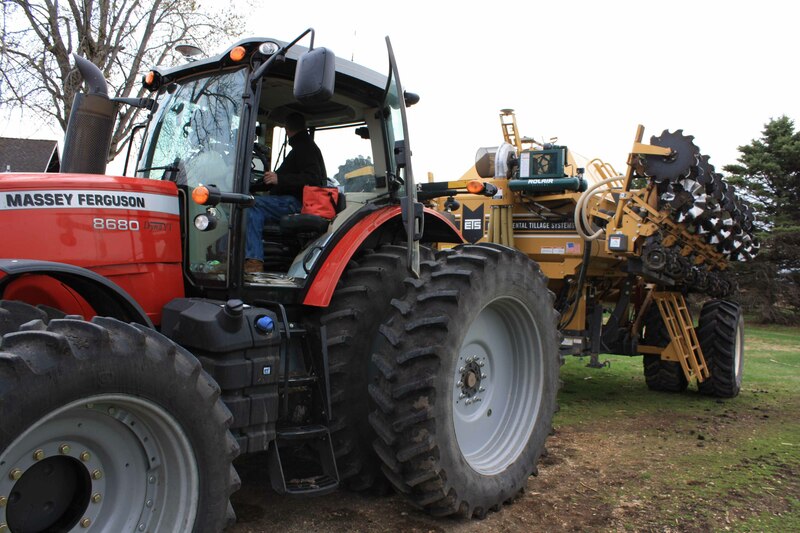 For the past three seasons, Hegland has zone-tilled all of his corn and soybean acres. This morning he planted soybeans into strips tilled days earlier with a SoilWarrior. Despite dry conditions last fall and a spring with only spotty rains, Hegland dug his fingers into the dirt to reveal that his newly-planted soybeans were in moist soil.